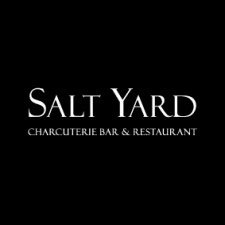 Award-winning bar and restaurant, The Salt Yard serves modern tapas and small plates inspired by the flavours and produce of Spain and Italy. Dishes are complemented by charcuterie and cheese boards from various regions across the two countries. Menus are complemented by a wide selection of excellent wines and sherries, with a mixture of familiar classics and also some new unheralded regions of the country. Customers can enjoy a full spread of tapas: or come in simply for a glass of red wine and a handful of Marcona almonds. Perfectly placed for a business lunch, a pre-theatre meal or a night out with friends. Vibrant, cosy and welcoming, this European brasserie is enormously popular with the locals.